Slash refuted recent comments about one time Velvet Revolver bandmate Scott Weiland’s claims about rejoining the band, according to Spin. Weiland spoke with ABC Radio about rejoining Velvet Revolver, after he was fired from the band in 2008 due to “increasing errating onstage behavior and personal problems.” He reunited with the group this past January for a one time performance, and since then he claims to have rejoined the band, working on new material and plans of a fall tour. Apparently Slash was never notified about this, and during an interview on Minneapolis radio station 93X, he had no idea what it was all about. But this was news to VR guitarist Slash, who laughed his way through a counter-interview on Minneapolis radio station 93X, saying he has no idea what Weiland was talking about. He simply laughed at Weiland’s comments and countered by stating he would be on a tour of his own much of this year, and especially the later part of summer into early fall, as Weiland had claimed to ABC Radio. The rest of Velvet Revolver has reportedly shown some openness to Weiland returning, especially after several attempts at replacement singer candidates fell short. 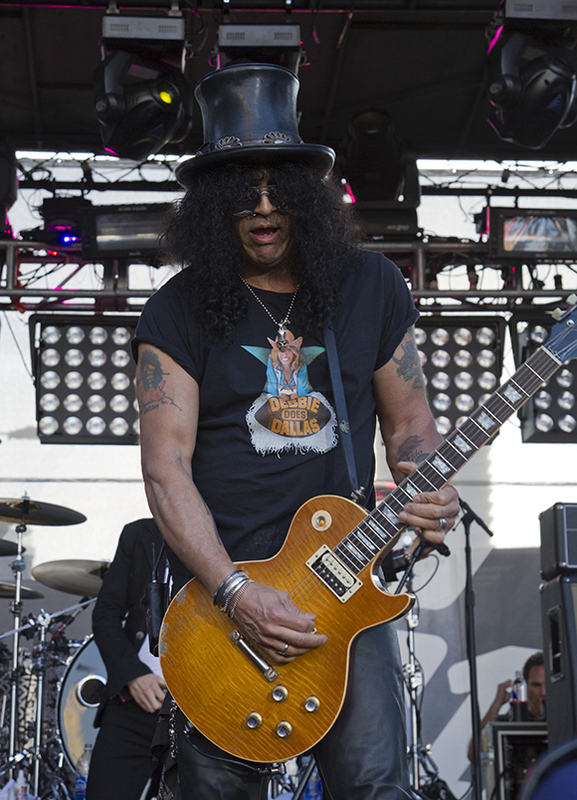 Drummer Matt Sorum was open to the reunion but also was doubtful, due to Slash’s own touring commitments. Weiland’s Stone Temple Pilots is reported working on a 20th anniversary Core tour this fall and reportedly new material in the works.